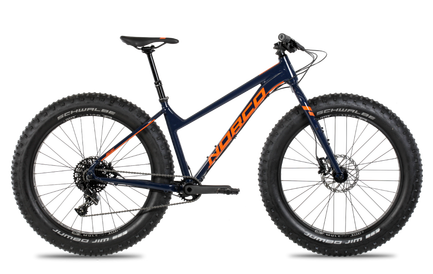 We are a small town, big adventure bicycle shop located in the heart of Leelanau County just off the beach in Suttons Bay. 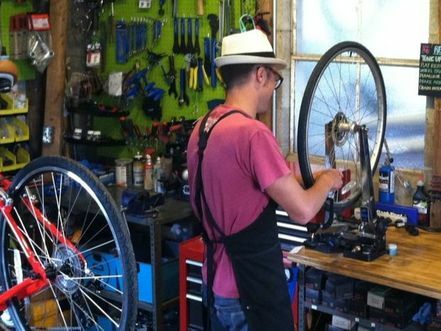 Let us meet your cycling needs and more with our top-of-the-line bicycles, full-service bicycle repair, as well as bike, water craft, and snow sport rentals. 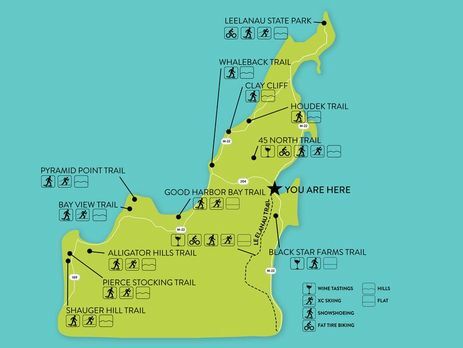 As a year-round destination, we connect you with opportunities to explore and enjoy the best of Northern Michigan. Get into the holiday spirit with 30 fun filled gift giving ideas for the whole family this season! 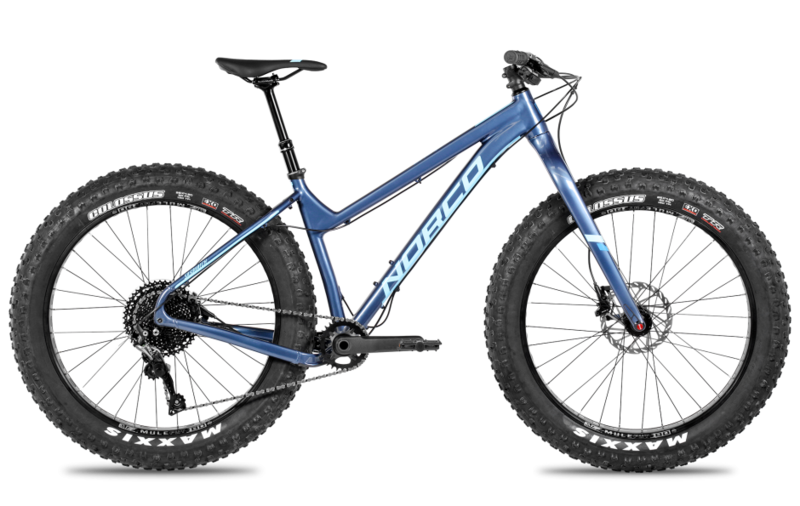 Shop in store, or call us at (231) 421- 6815 for easy over the phone ordering and FREE SHIPPING on all items for the months of December and January. not be missed! 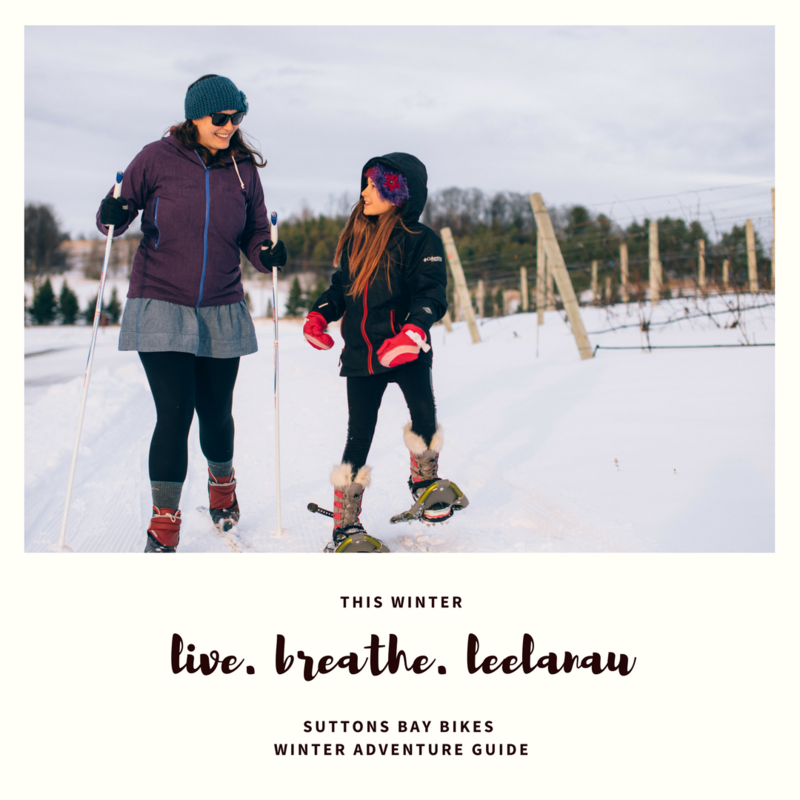 Our shop is in proximity to the seasonally groomed Leelanau Trail perfect for cross country skiing, natural areas and state parks for snowshoe adventures, and exciting trails for fat tire biking through vineyards and forests. Our equipment can be rented by the hour or by the day. Multi-day discounts are available. Fat tire biking through Leelanau County vineyards. 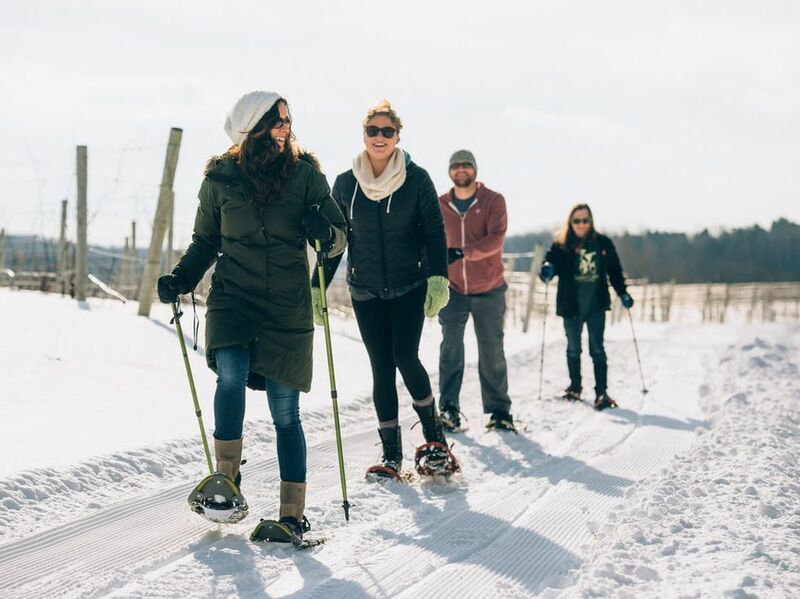 Taking a scenic snowshoe hike between wineries. Hitting the groomed Leelanau Trail and enjoying the peaceful tranquility of woods and farmland. How do you plan to spend winter Up North? 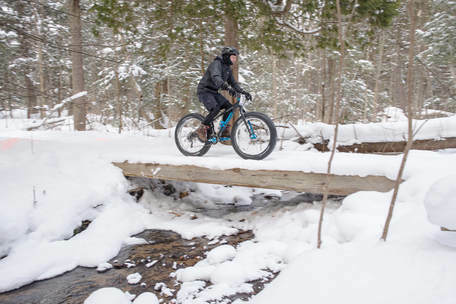 Fat Tire biking is the answer to a long, cold, Michigan winter. ​If you are ready to see what it's all about, or are ready for your own fatty, come into our shop for free demo rides, rentals by the hour or day, and a full line of Norco bikes for beginners to experts.